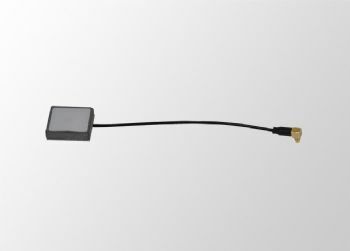 The GPS3602 is a passive GPS internal ceramic patch antenna fed by coax cable and SMA-Male connector. 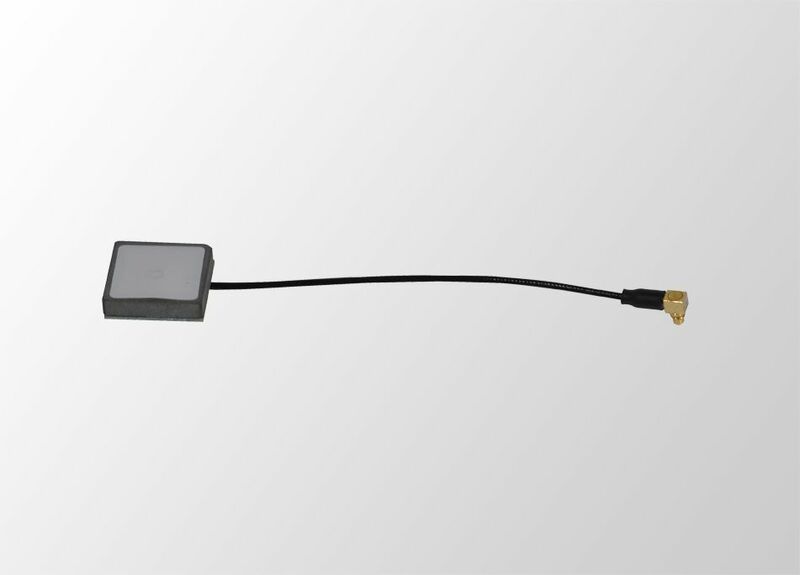 The GPS3602 is designed to be integrated into GPS enabled devices and terminals where the GPS module can only accommodate passive GPS antennas (GPS antennas without a LNA Low Noise Amplifier). 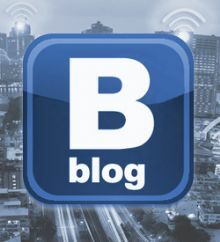 The GPS3602 is nicely compact measuring just 20 x 20 x 6mm and offers 1.5 dB at centre frequency. 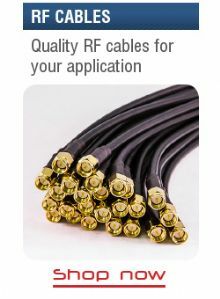 This version has SMA-Male connector at the end of 100mm cable and not a MMCX connector as shown in the image.